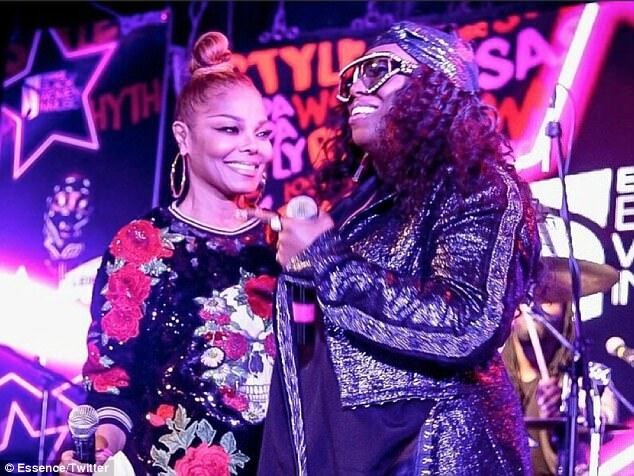 Janet Jackson and Missy Elliot have been BFFs and music collaborators for years. 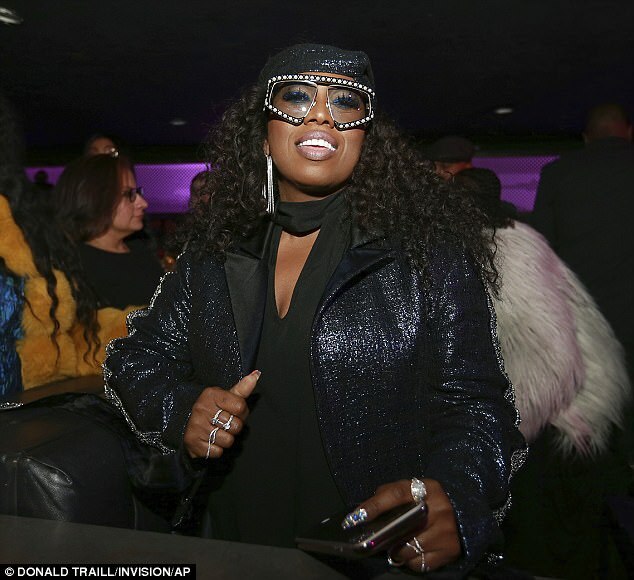 The ‘Rhythm Nation’ legend flew to Manhattan from England especially to award Missy with the Visionary Award, at the ninth annual Essence Black Women in Music event. 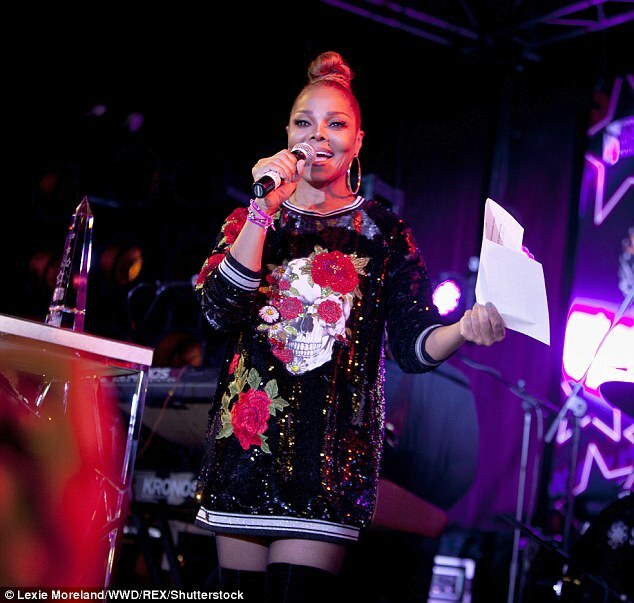 ‘Missy, you’re one of the most genuine people I have ever known,’ the Grammy winner said onstage the Highline Ballroom. 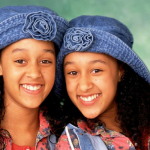 Janet’s heartfelt speech moved Missy into floods of tears. Jackson looked stunning in a black-sequin floral mini-dress. Her speech began by telling the crowd how Elliott can rhyme, rap, act, choreograph, write hit songs, and create new sounds. 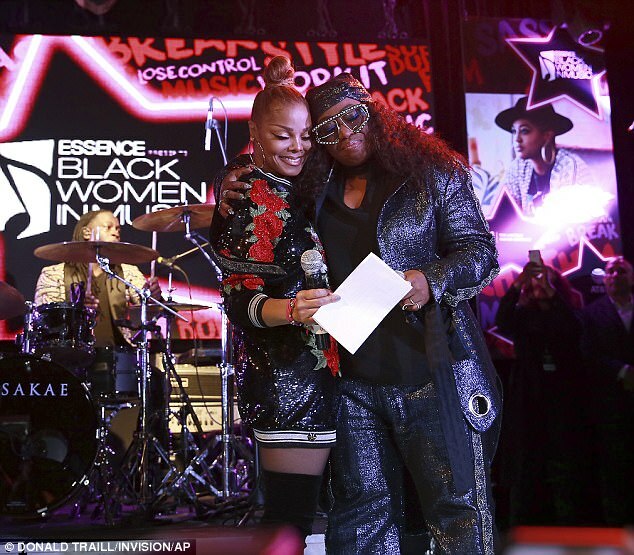 ‘Some women are able to make her mark in some of these fields; but there’s only one woman who has made her mark in all of these fields,’ Janet said. ‘That was a surprise!’ the four-time Grammy winner – who suffers from Graves’ disease – exclaimed.